Filmmaker Patrick Moug will be attending the 28th annual Babe Ruth birthday bash at Nemo’s this Saturday, February 7. Moug’s latest film, Babe Ruth Saves Detroit, is based on Tom Derry’s original Babe Ruth Birthday Party, a Detroit tradition since 1988. Moug, who grew up in northwest Detroit, loves his hometown and loves this annual celebration of baseball’s greatest slugger. So writing and directing this film came naturally for him. Actor Phil Hughes plays the role of Tom, a mailman who works in his spare time to restore an old baseball field for Little Leaguers in Detroit. Lisa Pulido plays the role of Linda, a single mom who’s just relocated to Detroit from New York. Linda’s daughter plays on the baseball team coached by Tom. 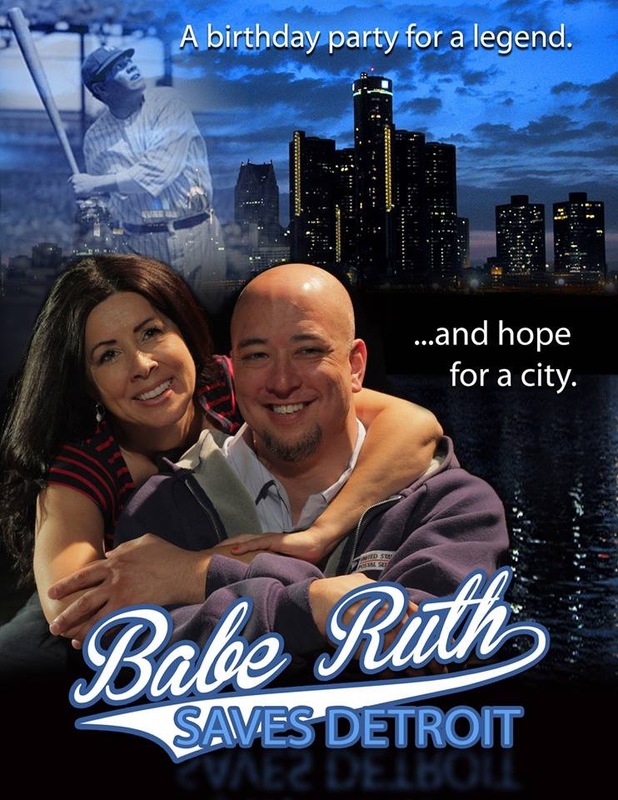 “Babe Ruth Saves Detroit” was shot on location at Navin Field. Tom and Linda seem to have one thing in common: a love for our national pastime. But they soon find out that they also share a unique appreciation for the Sultan of Swat. Moug, who recently retired as a detective sergeant with the Livonia Police Department, has always had a passion for writing, acting, and directing. Last summer, he started shooting scenes on the ballfield where Tiger Stadium once stood and has been filming in Corktown throughout the winter. So come on out to Nemo’s Saturday night, raise a glass to the Bambino, and meet Pat Moug and the cast of Babe Ruth Saves Detroit. Tom Derry’s 28th annual Babe Ruth Birthday Party takes place at Nemo’s Bar & Grill Saturday, February 7, at 7:14 p.m. Nemo’s is located in Detroit at 1384 Michigan Avenue, just a block east of the old Tiger Stadium site. 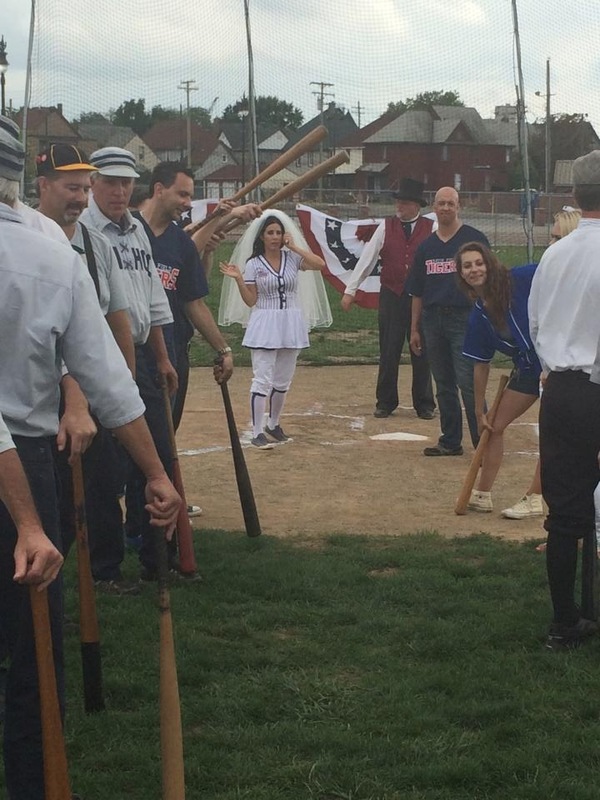 « Why does Detroit have a Babe Ruth Birthday Party?